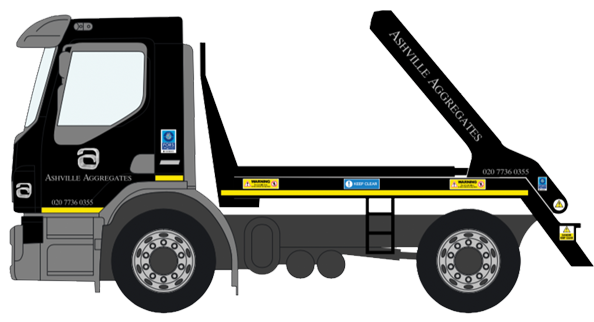 Ashville Aggregates offers trusted and reliable 8 yard Skip Hire Wembley and 12 yard Skip Hire Wembley, which is ideal for locations where grab and tipper hire are not possible. 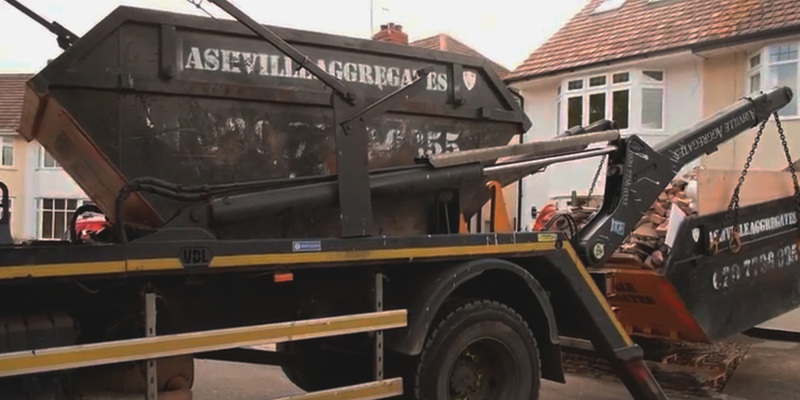 For instance, when carrying out basement or landscaping works in areas which do not permit grab lorries to operate, 8-yard skip hire is the perfect solution.We can exchange the skip continuously throughout the day dependant on the stage for the excavation. For general light rubbish we offer 12 yard skip hire as these larger skips are ideal for general builders waste. We take health and safety incredibly seriously here at Ashville and we ensure all of our staff undertakes regular safety training both academically as well as practical training. We regularly audit our sites ourselves as well and alongside help from third parties. Our skip lorries are versatile and can access most sites both domestic and commercial. The height of a Skip Hire lorry is 3.5 meters. The width of the lorry for a comfortable fit is 3 meters. The turn around time from site arrival is usually 10 minutes for an exchange and 5 minutes for a drop off or collection. Our Wait & Load service gives you 30 mins to fill the skip before we take it away. We can place skips off road in locations such as a driveway. Alternatively, we can place on the road dependant on Local Authority permits. We can assist with these permissions in cases where the Local Authority do not insist on direct contact with the end user. Skips cannot be placed on the public footpath. Ashville Aggregates are firmly committed to our environmental responsibilities and ensuring the carbon footprint is as minimal as possible. All of our materials are sourced in the most environmentally friendly manners. We always aim to recycle all of the waste that we come into contact with (up to 90% of the time) Thanks to this our prices remain low and ensures we’re environmentally responsible. For more information or to book a Skip Hire Wembley Service, please call us on 020 7736 0355.